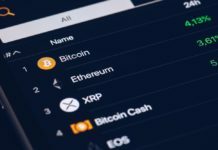 The tax authority plans to require all cryptocurrency exchanges with a client base of more than 50,000 people to provide information about the major participants in the transactions. Exchange Bits of gold already accepted these obligations. The decision by the Israeli tax administration is consistent with the global trend among regulators. 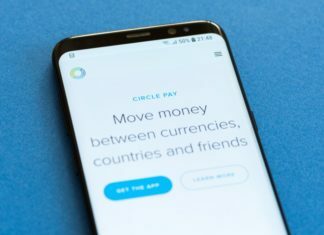 Public authorities in many countries take active measures in an effort to make the operation of cryptocurrency companies more transparent for the authorities. Sometimes such measures are contrary to applicable legal principles in the state as in the case of Israel. So, is assigned to the crypto currency exchange the obligation to report all “major” clients, trading in excess of $50,000 per year, contrary to the regulations on the protection of the private lives of citizens. According to an Israeli publication Calcalist, the Agency has no legal right to force companies to provide customers ‘ personal data without their consent. Nevertheless, cryptocurrency platform from tel Aviv agreed with the decision of the tax administration, after the authorities had checked “on the ground” in the offices of the exchange. 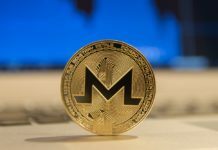 According to Israeli media, now the Agency plans to address other local cryptomeria and companies to reach them with similar agreements. Prior to this trading platform was to provide information about major transactions only to the office for the prohibition of money laundering and financing of terror. This is not the first action of the tax administration of Israel, increasing the pressure on the cryptocurrency sector in the country. 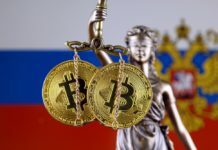 In may, regional units sent out letters to citizens suspected of buying and selling bitcoins, with the requirement to disclose information about concluded transactions, the actual stocks of cryptocurrencies ever existing purses as well as about possible participation in mining. Such measures were a result of the IRS publication circular in which bitcoin is recognized as property, and citizens engaged in commercial transactions with cryptocurrencies, have to pay tax on capital gains at 25%. In late may, the Ministry of Finance of Israel has released a draft legislative act that imposes a duty on financial institutions to report “suspicious activities of their clients related to cryptocurrency”.